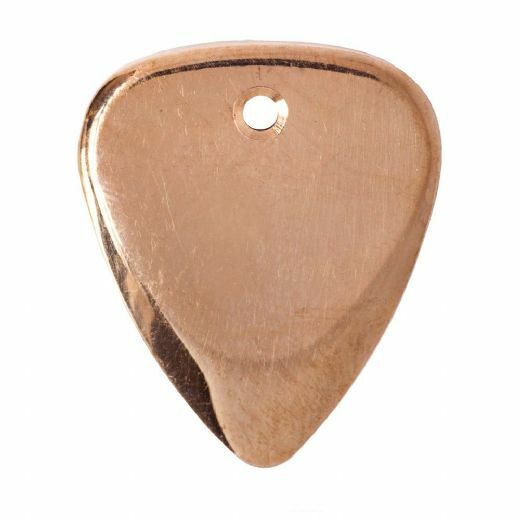 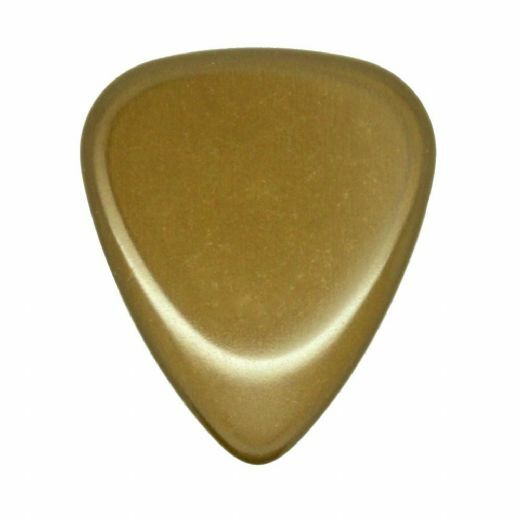 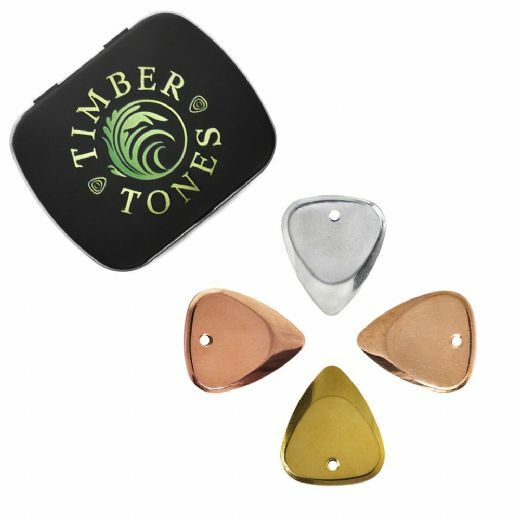 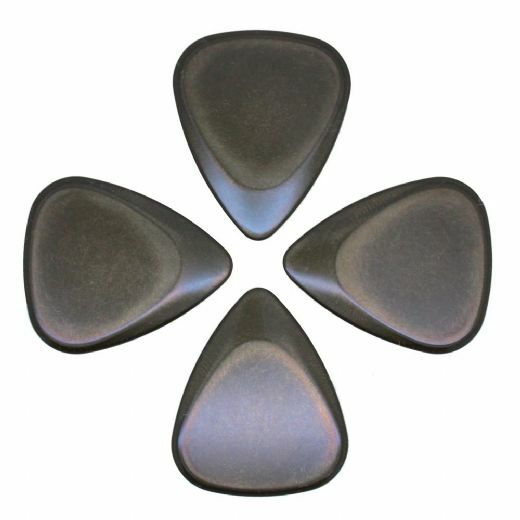 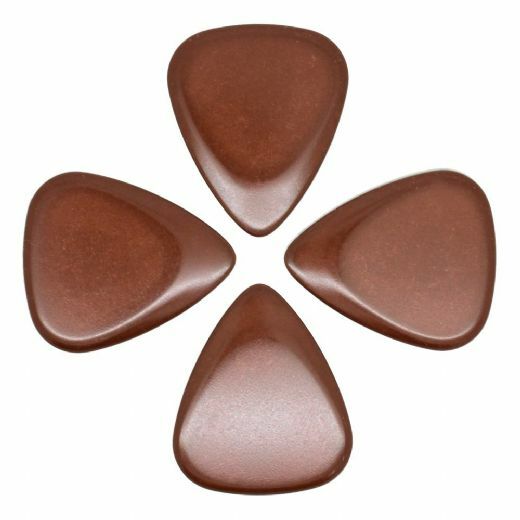 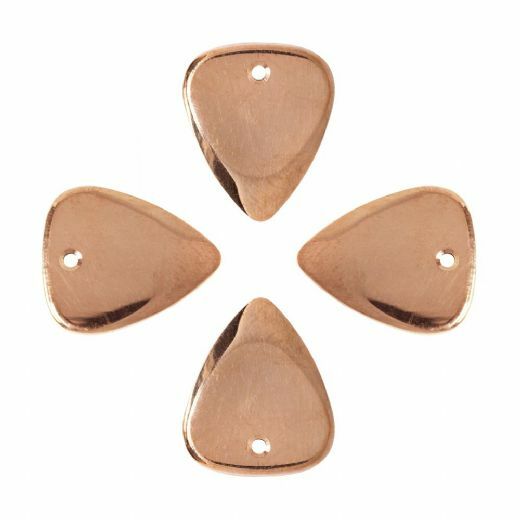 Metal Tones Guitar Picks are CNC machined to our Classic 351 shape. They are 2.5mm where you hold them tapering down to 0.7mm at the playing tip. 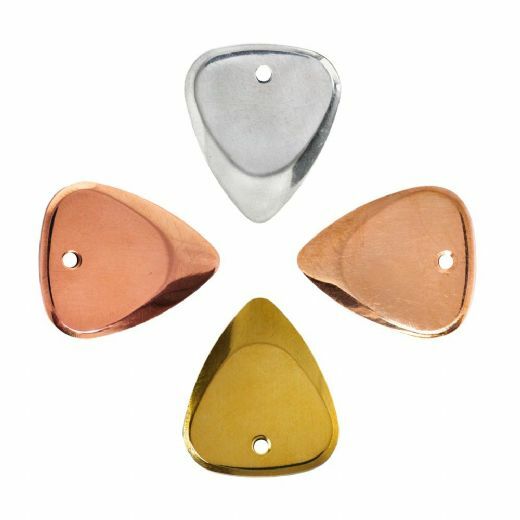 The range from heavy and soft like Copper to incredibly light and hard like Titanium.